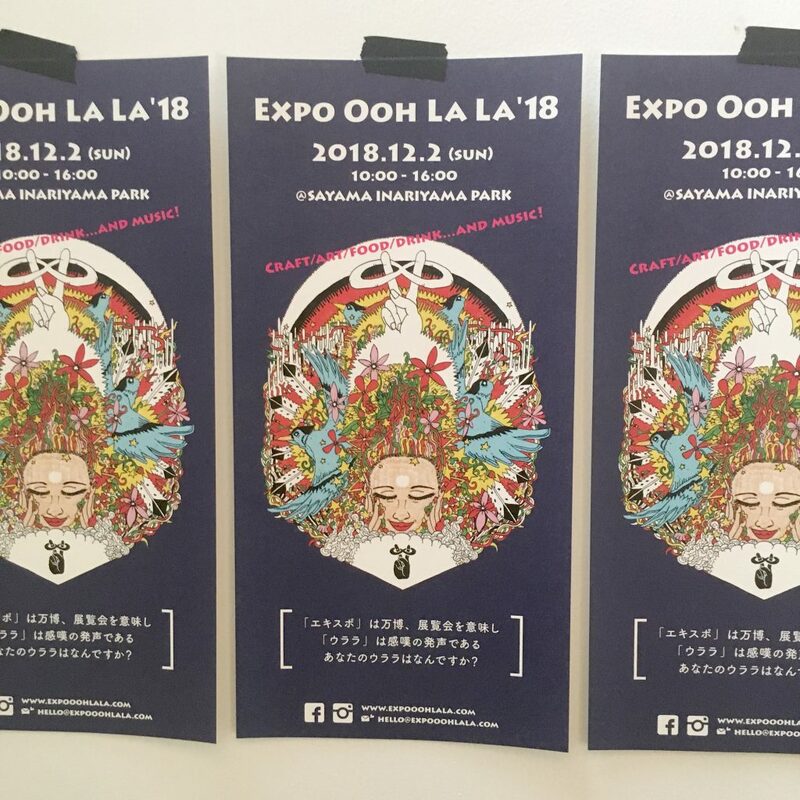 EXPO OOH LALA | craft/art/food/drink…and music! ■ Sound Expo Live ! !